Mother’s and Father’s days are coming up 🎁I don’t know about you, but I always struggle with what to get as a gift. And not to mention, my parents aren’t exactly all aboard the green/organic living train yet! So I try to use these days as opportunities to slowly introduce my parents to cleaner products. Let’s take a look at some ideas for your mom and pop on their special days. Alter Eco Organic Chocolate Set: Yum, who wouldn’t want delicious organic chocolate as a gift? 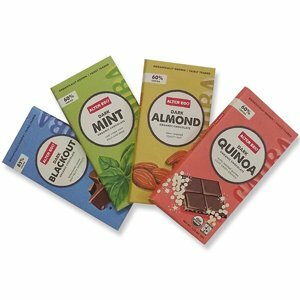 I love this variety pack from Alter Eco because each bar is unique – Dark, Mint, Almond, or Quinoa! 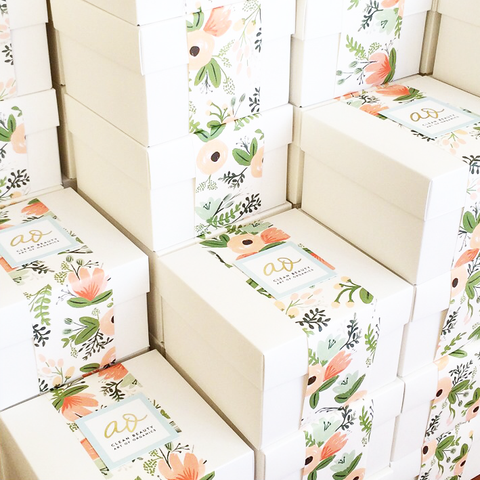 Art Of Organics Box 2-Month Subscription: Subscription boxes are a GREAT way to introduce mom to clean beauty and skincare. The Art of Organics boxes are always so thoughtfully curated and make a wonderful surprise each month. 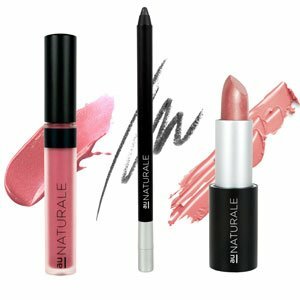 Au Naturale Mother’s Day Trio: a collection of lip and eye products with colors made exclusively for mother’s day! 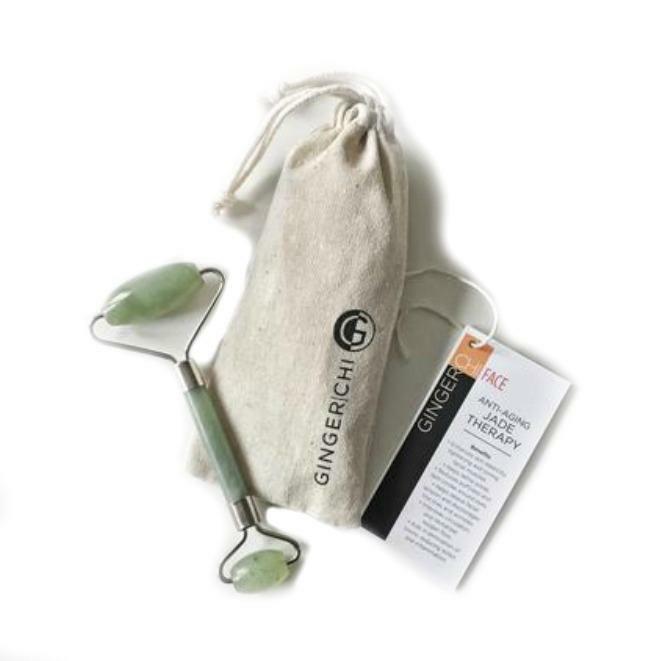 Chi Therapy Jade Roller: Give mom a spa day at home with her own jade roller! These help with lymphatic drainage, puffiness, wrinkles, and just feel plain amazing. Pro tip: store it in the freezer for an extra cooling sensation! Code ORGANICALLYBECCA gets you a discount. Cleaning Essentials DIY Glass Bottles: I don’t know anybody that loves cleaning, but at least you can make it a little more fun with these DIY glass bottles. 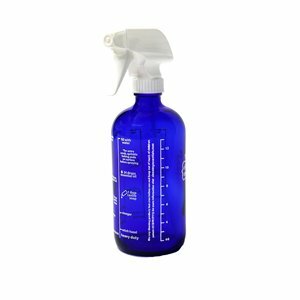 They come with measurements on the side of the bottle so you can use everyday ingredients from home to mix up your own natural cleaning solutions. 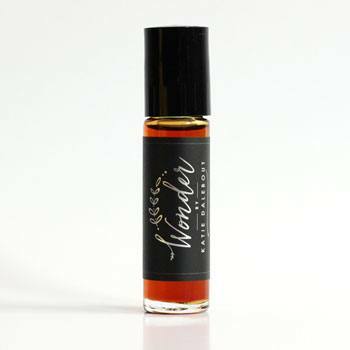 Good Medicine Beauty Lab Botanical Perfumes: Your mom will love these natural perfumes! 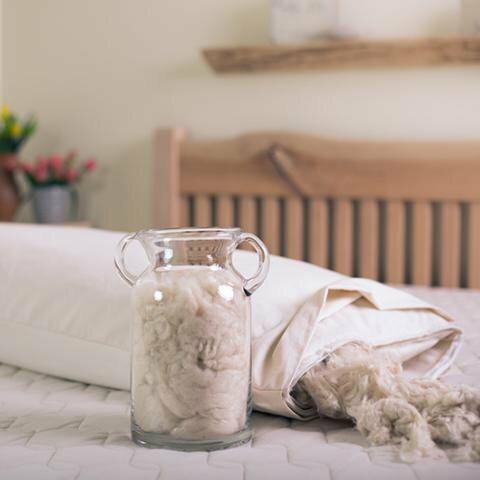 Made without synthetic fragrance or harmful chemicals. My personal fave from their line is Moon Shadow! Kosmatology Gift Box: Organic hand soaps and skincare products. You can use the code ORGANICALLYBECCA for a discount! Be sure to check out the curated gift boxes. 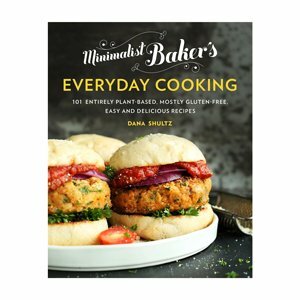 Minimalist Baker Everyday Cooking Cookbook: One of my favorite cookbooks – every recipe is simple with 10 ingredients or less. Great for a busy momma! 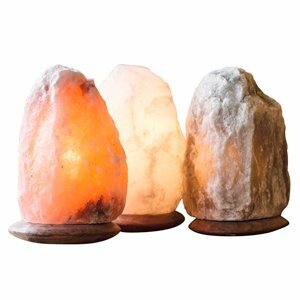 So Well Himalayan Salt Lamp: Himalayan salt lamps give off such a great ambiance, plus have many health benefits! Read more about that in my blog post. 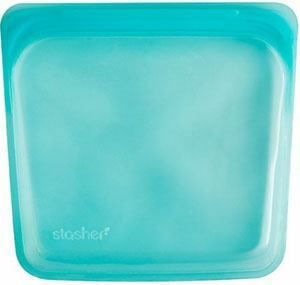 Stasher Reusable Silicone Sandwich Bags: Goodbye single-use Ziploc baggies, hello Stashers! These durable, reusable silicone sandwich baggies are dishwasher, microwave, freezer, and oven safe. 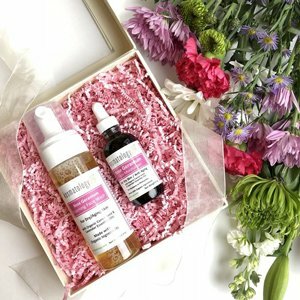 The Detox Market Curated Gift Sets: Not sure what exactly mom might like? 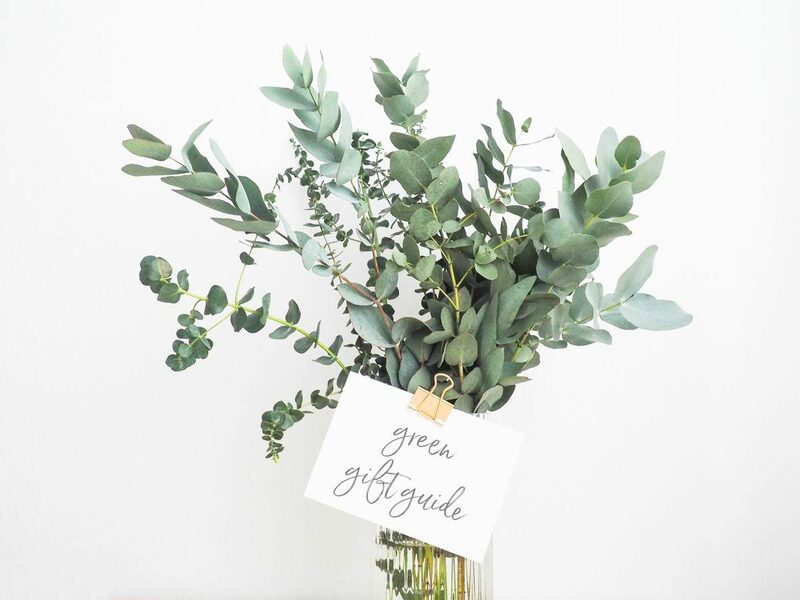 Check out these curated gift sets from The Detox Market. There are so many to choose from! 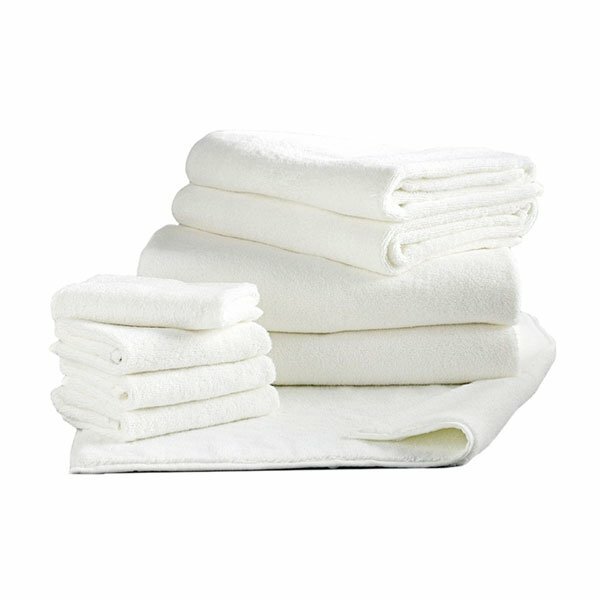 The Graces Organic Cotton Towels: Ultra-soft, ultra-absorbent, ethically-produced, fair trade, GOTS-certified organic cotton towels. Need I say more? Thrive Market Yearly Membership: Think Costco meets Whole Foods. 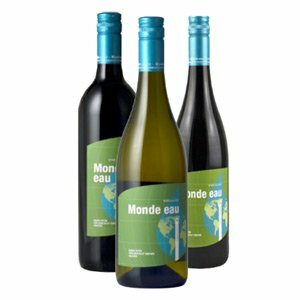 A giant selection of natural food and products at a super discounted price! 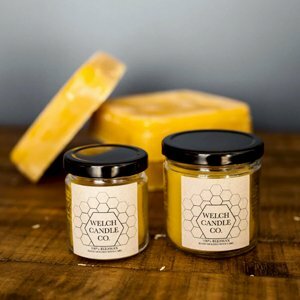 Welch Candle Co. Beeswax Candle Set: Handmade, 100% natural beeswax candles made in Wisconsin. An amazing non-toxic alternative to conventional candles that also offer many health benefits. 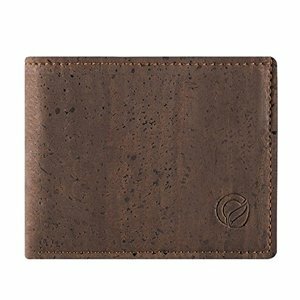 Corkor Vegan Wallet: A sustainable, non-leather wallet made from cork. Handcrafted by artisans in Portugal. Super durable, too! 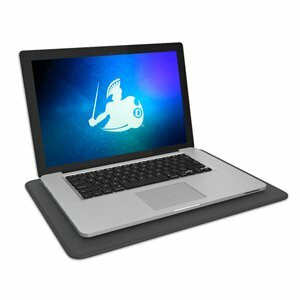 DefenderShield Laptop Pad: This laptop pad protects your body from radiation and EMFs given off by a laptop. They also make phone cases and tablet products too. 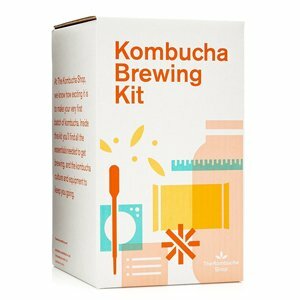 Kombucha Shop Brewing Organic Starter Kit: Give your dad a little science experiment, he can make his own kombucha! This kit is organic and offers everything he’ll need to make his first batch at home. 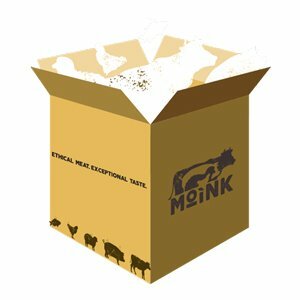 Moink Box: A variety box of wild-caught salmon, grass-fed beef, pasture-raised pork, grass-fed lamb, and pasture-raised check. Straight to your door! 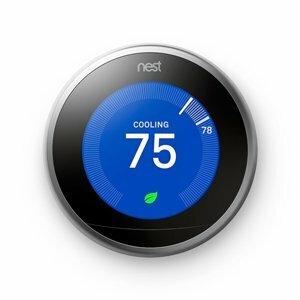 Nest Eco-Friendly Thermostat: A programmable, learning thermostat that helps save energy, too. Plus it looks really cool! Pela Case Compostable Phone Case: A 100% biodegradable and compostable phone case. 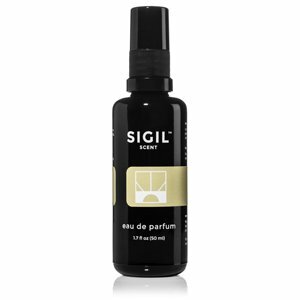 Sigil Scent Natural Cologne: Natural, vegan, and non-toxic scents. 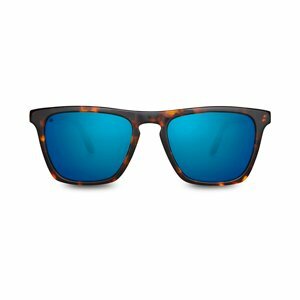 TOMS Sunglasses: If you don’t know about the TOMS business model, they give a product to someone in need for every purchase made. From shoes to clothes to sunglasses, your dad will love what they have! Ursa Major Exercise Freak Workout Kit: A kit for the active dad that includes face wash, wipes, deodorant, etc. Perfect for sprucing up after a workout. Ursa Major Stellar Shaving Cream: Natural shaving cream! Pair it with a safety razor and your dad will be shaving in style. 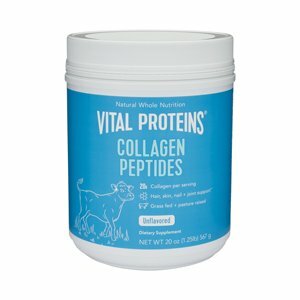 Vital Proteins Collagen Peptides: The perfect addition to smoothies, coffee, baked goods, you name it. Collagen is one of the most abundant proteins in your body and can help with joint problems, digestion issues, and more. Do you see anything that your parents might like? Hope this was a helpful gift guide!